Just as cozy as your own home, except someone else is making breakfast for you. Talk about a dream getaway! 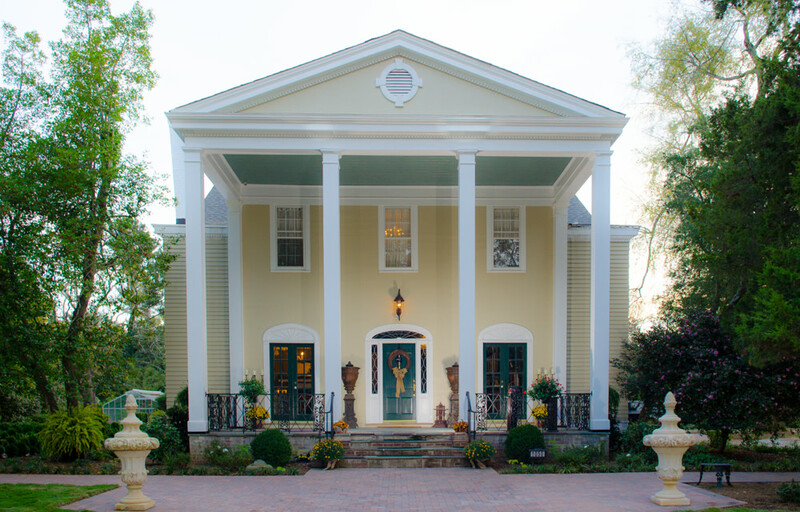 These historic accommodations let you take a step back in time, yet they're just a few steps away from all the action of bustling Spartanburg. Imagine Spartanburg in its heyday of railroads, textile mills, and agricultural boom. 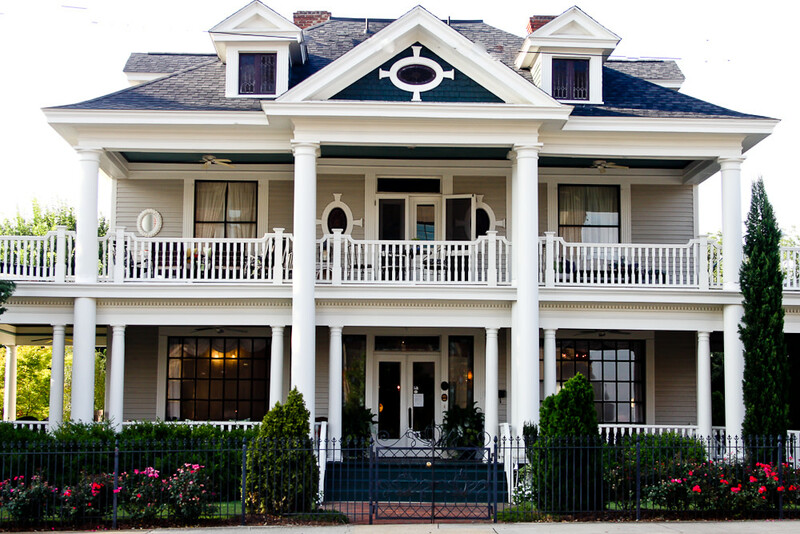 Step back to 1904 and experience the charm and nostalgia of an earlier time at the Inn on Main. River Bend is a wingshooting preserve tucked away among 550 rolling acres of the South Carolina foothills. The next time you plan to spend a weekend or more in the String of Pearls area that lines the foothills of South Carolina and the mountains of North Carolina, treat yourself to this charming old Craftsman cottage.